A little rain should never put a damper on a day of fun at the Disneyland Resort. In fact, it’s one of my favorite times to explore and enjoy the parks. Here are a few tips to ensure you make the most out of a day with rain. Prepare for the weather. It’s a good idea to wear comfortable, warm clothing. I also recommend wearing water-resistant footwear, and packing an extra pair of socks! If rain catches you by surprise, many Disneyland Resort merchandise locations offer ponchos and umbrellas. If you don’t see them on the shelves, just ask a cast member. Enjoy favorite indoor attractions. There are numerous indoor attractions that are not only fun, but also keep you dry! My favorites are Pirates of the Caribbean in Disneyland park and Soarin’ Around the World in Disney California Adventure park. 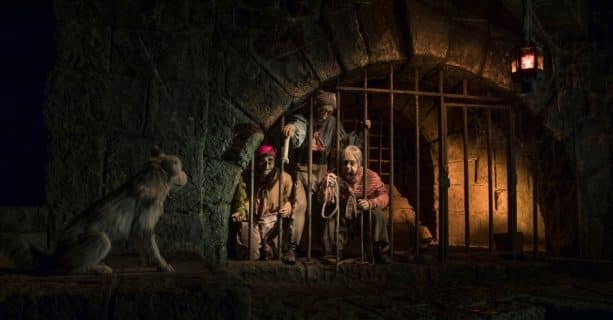 Check out the full list of indoor attractions on Disneyland.com. Go again (and again). Rainy days can also mean more opportunities to ride favorite attractions! Be sure to check the Disneyland App for attraction wait times and other information. Time to dine. Make a dining reservation and enjoy a leisurely lunch or dinner with magical touches! 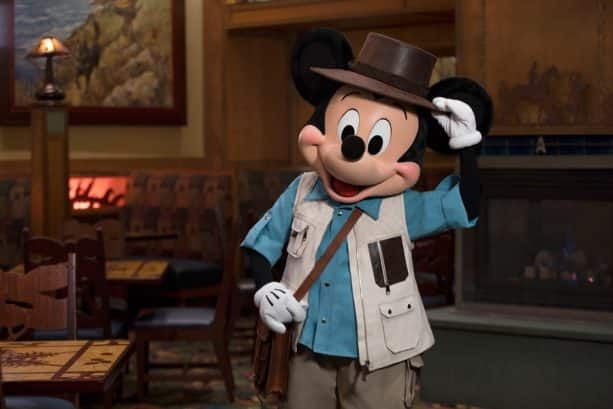 Feast on Cajun and Creole cuisine at the charming Blue Bayou at Disneyland park or partake in a special character dining experience at Storytellers Cafe in Disney’s Grand Californian Hotel & Spa. Dining reservations can be made via the Disneyland App, Disneyland.com or by calling (714) 781-DINE. Catch a show. Cozy up in one of our theaters and experience great entertainment. I always love sitting back and enjoying “Frozen – Live at the Hyperion” in Disney California Adventure park or encountering Honest Abe in the classic Great Moments with Mr. Lincoln in Disneyland park! Shop for Disney souvenirs. Take your time to explore World of Disney, the ultimate shopping destination at the Downtown Disney District. 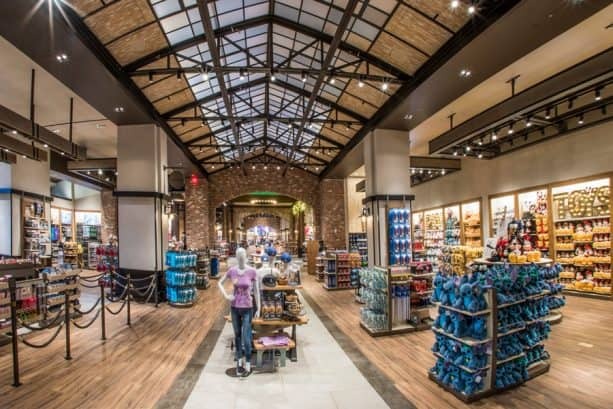 The store’s reimagined layout features uniquely themed areas showcasing the hottest Disney merchandise—you could be there for hours! While in Downtown Disney District, I also recommend immersing yourself in a hyper-reality adventure at The VOID, choosing either Star Wars: Secrets of the Empire or Ralph Breaks VR.